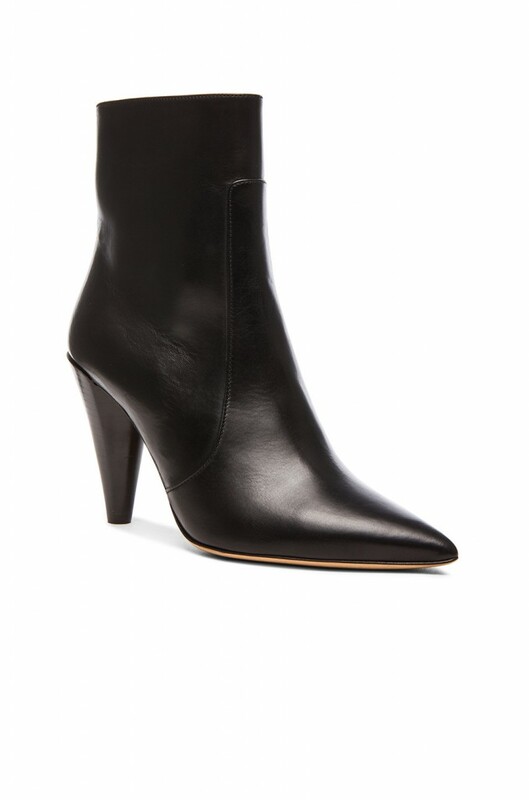 As always I want yet another pair of black boots…Still love the Isabel Marant “cone” heel and have a few a pairs from season’s past with this styling feature and pointed toe. 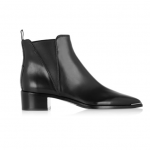 My other pairs are suede and have much wider ankle so love the sleeker update to one of my fave styles ! So beautiful!!! I adore this!